The 2018 GMC Sierra 1500 and 2018 Ford F-150 both possess the capacity to get you around North Pole winters with confidence. 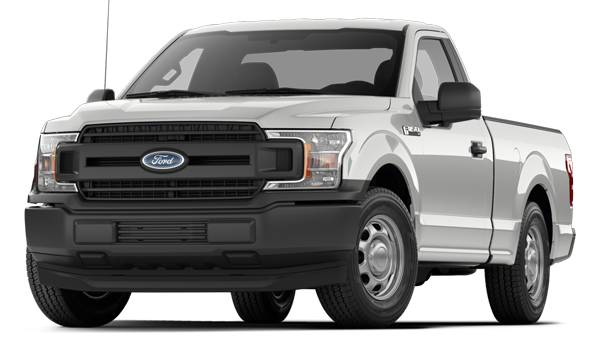 Compare the 2018 GMC Sierra 1500 to the 2018 Ford F-150 here, and then buy or lease the 2018 GMC Sierra 1500 at Chevrolet Buick GMC of Fairbanks. The 2018 GMC Sierra 1500 and 2018 Ford F-150 are both available in a wide range of trims, from a basic regular cab work truck up to a fully-loaded model with luxurious features throughout. 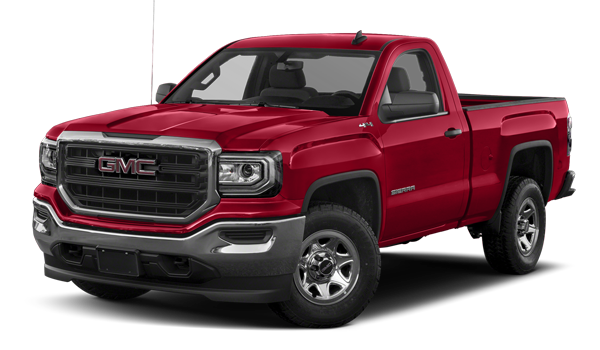 The GMC Sierra 1500 is divided into Regular Cab, Double Cab, and Crew Cab configurations, while the Ford F-150 is divided into Regular Cab, Super Cab, and SuperCrew Cab models. 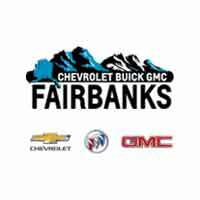 You can find the GMC Sierra 1500 for sale today near Eielson Air Force Base at Chevrolet Buick GMC of Fairbanks, where we also carry the rest of the GMC Sierra lineup. Contact us today to see how we’re setting a higher standard with GMC’s solid reputation and history of excellence.